Chat with us while planning your ride for current trail conditions and recommendations. We also suggest using the mobile app: Trail Forks for specifics. 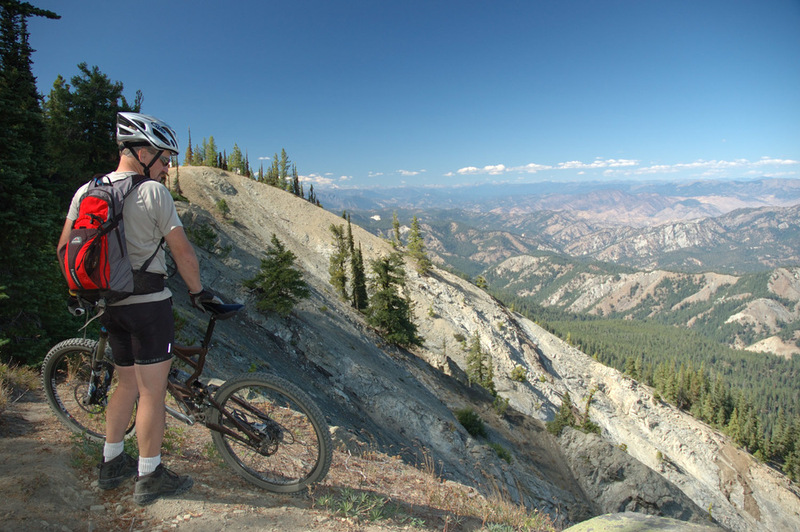 Wenatchee Outdoors is a good source for trail conditions throughout the Wenatchee valley (see link). Need to rent bikes: We suggest Arlberg Sport Haus (see link) here in Leavenworth, 3 miles from the Lodge.